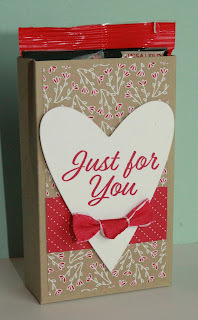 Just Julie B's Stampin' Space: Creation Station Hop - Share What You Love! Creation Station Hop - Share What You Love! 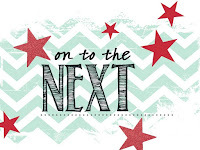 Welcome back to Just Julie B Stampin'! This month for the Creation Station Blog Hop we are sharing what we love! And I'm super excited about the All My Love Suite in our Occasions Catalog. 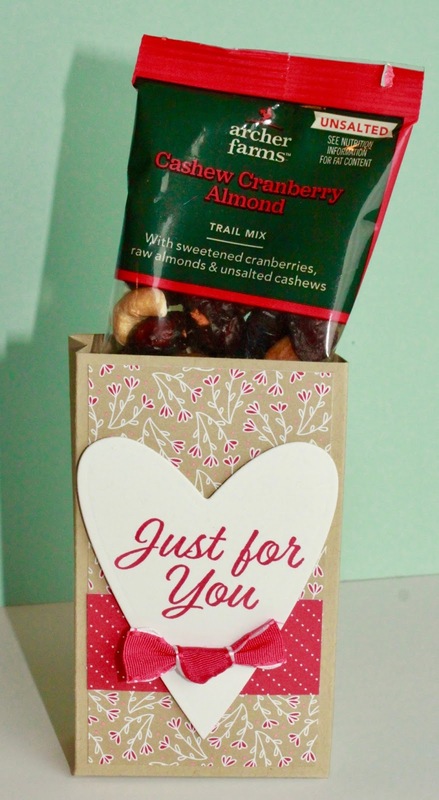 I made this card and little treat holder! 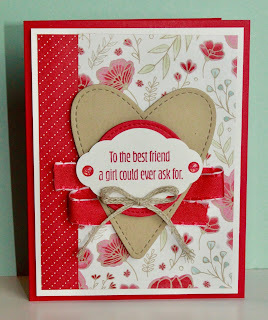 Super simple, but so beautiful with the All My Love Designer Series Papers(DSP)! So the card I made is lots of layers, but nothing difficult - just the kind of card I like to make! I started with the all My Love Lovely Lipstick ribbon with the stitched white edges (SO cute!! 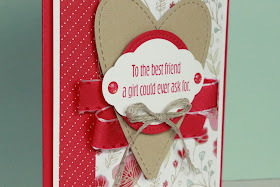 ), just folded back and forth onto Glue Dots. 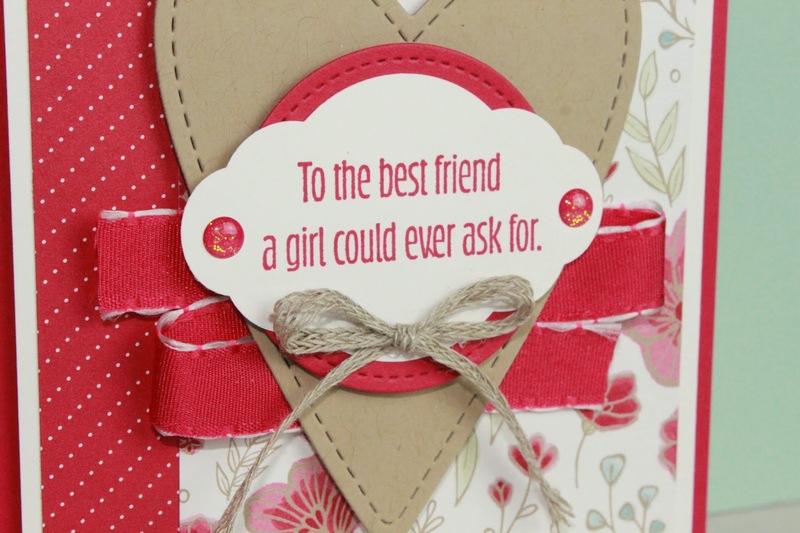 Then I added a Crumb Cake stitched heart from the Be Mine Stitched Framelits, a Stitched Circle die cut from Lovely Lipstick Cardstock, and then a Pretty Label punched from Whisper White and stamped with the saying from the Meant to Be Stamp Set. And some Glitter Enamel Dots and Braided Linen Thread. And then this little open top box! Just a simple box so that what I had fits in! Just measure the width and depth of what you want to package, add the depth for the bottom, and score it up! Trim, fold in the bottom edges and adhere it. - You have an easy open top box, ready for a treat! 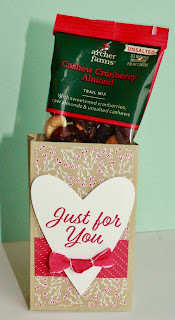 And this one has a yummy, little non-chocolate treat, pretty healthy I guess - nuts and dried fruit packet from Target! And simply decorated with another couple pieces from the All My Love DSP pack, same ribbon and a simply stamped framelit die cut heart - so easy! 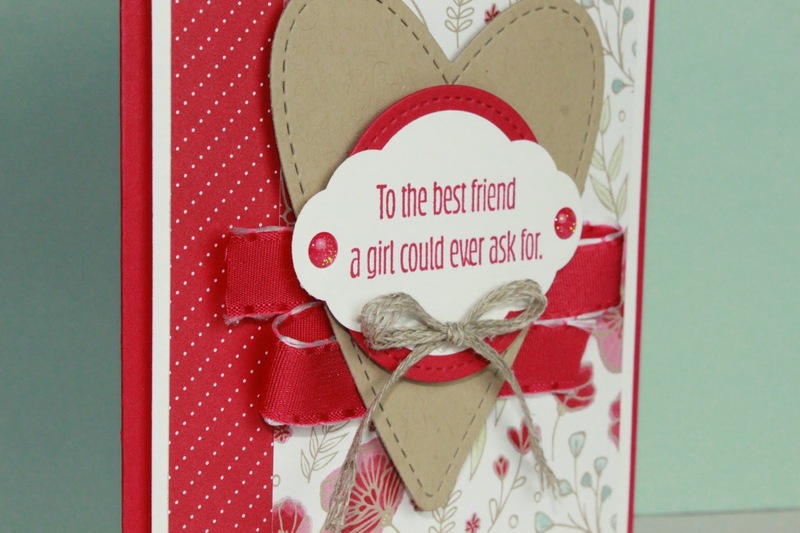 Cute, easy layering projects -- that's a win! Such sweet projects! They are both gorgeous! 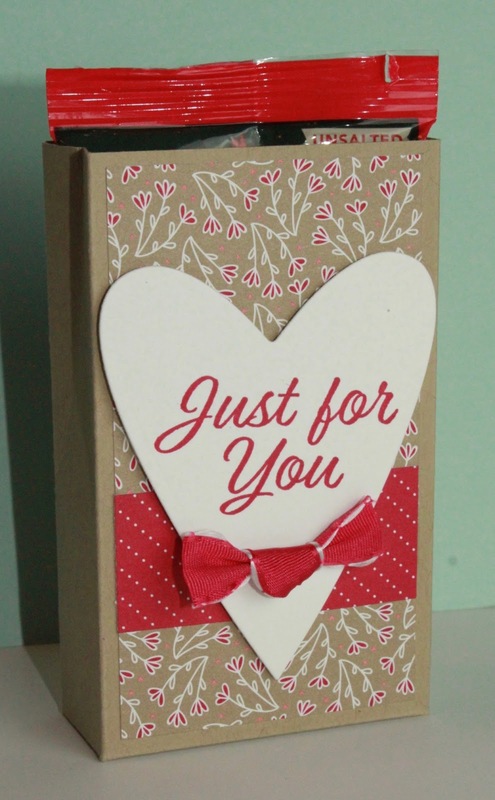 Julie, I love how these projects turned out - so very cute! 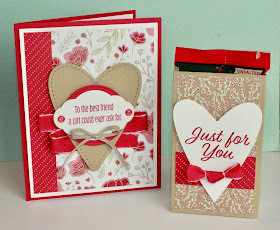 I love these--the card layers are really great!